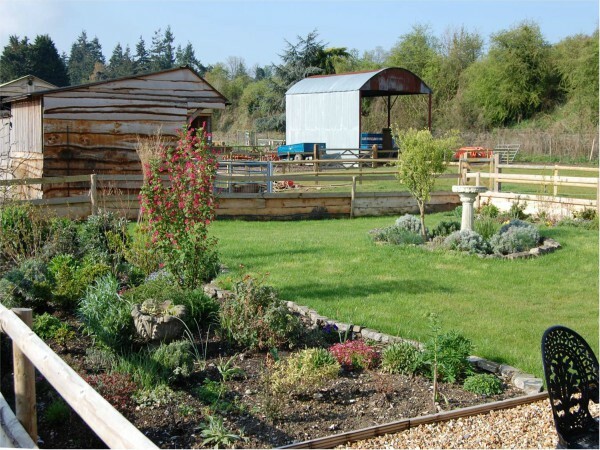 Situated in the village of Laverstock, Salisbury the farm was initially set up by the River Bourne Community Farm C.I.C. in 2010. 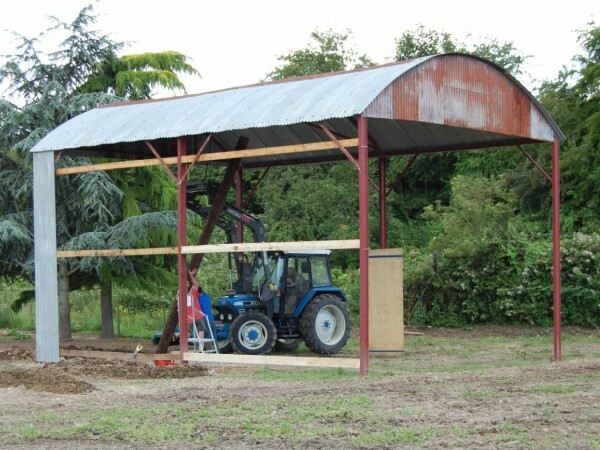 The aim of the organisation was to create a sustainable 1960s working farm fully accessible to the general public. The farm's main objective is to provide opportunities for the general public to learn about the day to day work of the farm and in particular the sustainable and ecologically friendly farming practices it employs. 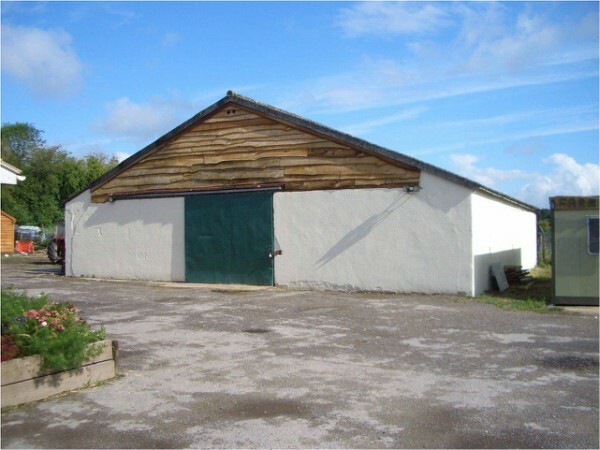 To this end a recently converted barn functions as a space for workshops and classes as well as a range of events. Visitors to the farm are also encouraged to explore the site via a number of nature and art trails while a community cafe and shop enable visitors to purchase farm produce. 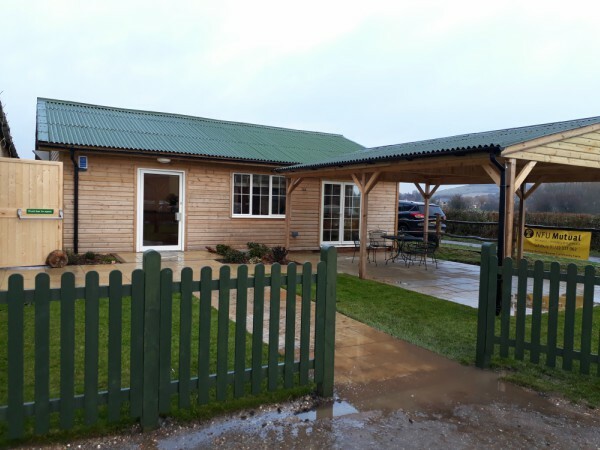 To encourage the local community to make use of the farm there is no entry fee, the farm is funded through income generated from the farm shop and cafe and the hiring out of facilities for events in addition to donations and sponsorship from local businesses. Creation of a new community cafe and shop. Across the three projects funded by Community First, in total the River Bourne Community Farm received £50,600 of LCF monies from Community First with a further £38,300 coming from other sources. In line with the farm's overarching ethos of sustainability the projects made use of recycled and locally sourced materials wherever possible including a recycled Dutch barn which is now used for hay and storage. Use of the Dutch barn allowed the farm to renovate an existing barn such that it could be used for classes, workshops and events and also hired out. 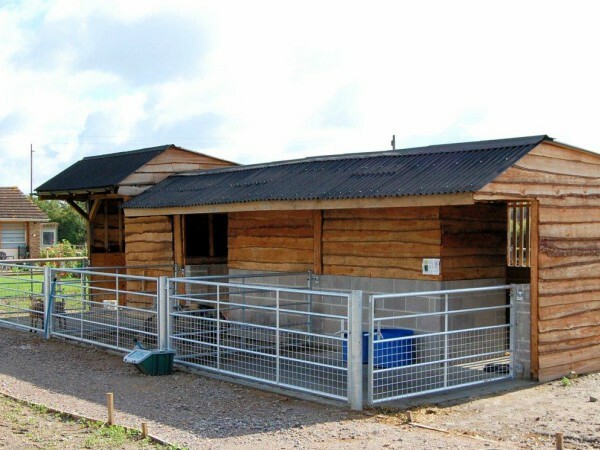 The farms expanded offering of workshops and classes has been complemented by new secure and comfortable animal enclosures which meant the farm could increase the number and diversity of livestock. The final project carried out at River Bourne Community Farm involved the creation of a purpose built community cafe and shop, previously the cafe was housed in a port-a-cabin which limited the service which could be provided to visitors and the local community. Jane Wilkinson, Farm Manager says - "Funding from the Landfill Communities Fund was crucial for the farm. 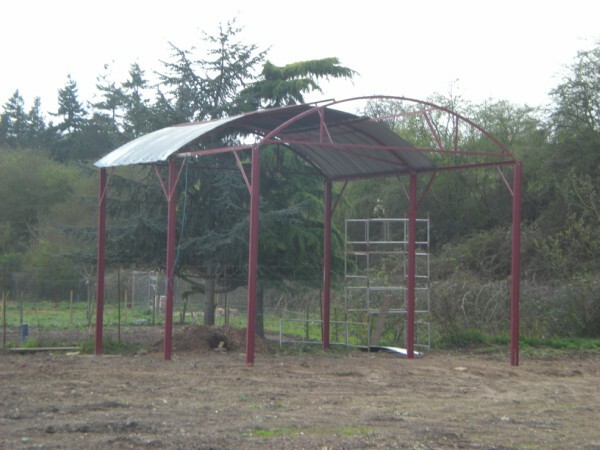 Before building the animal pens there was no shape to the farmyard and the amount and variety of animals on the farm was limited. 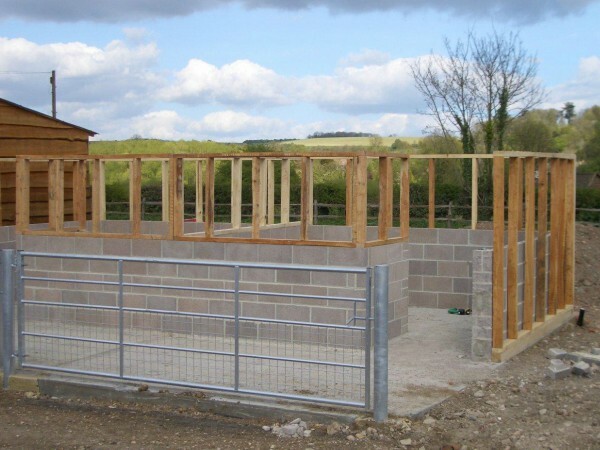 The creation of a farmyard greatly improved the visitor experience. 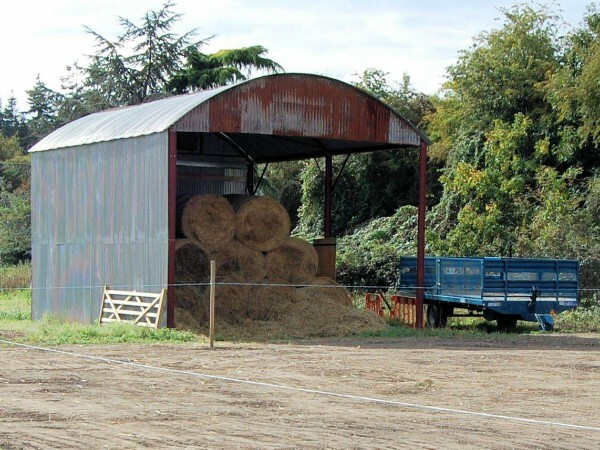 Bringing in and refurbishing a Dutch Barn meant that we could relocate the straw and hay from the large barn which was then refurbished and made available for the community to hire. 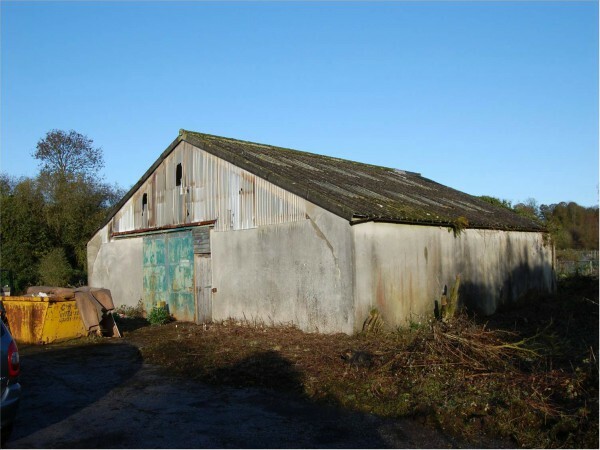 It is now a popular venue for social events and wedding receptions and also brings in essential funds for the farm."